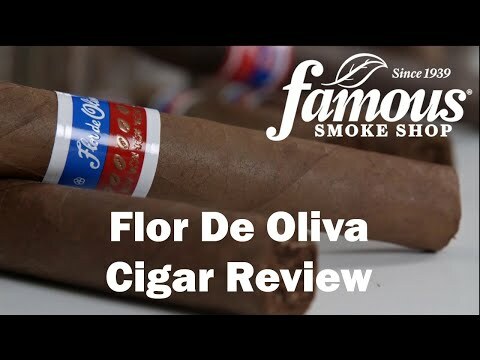 Flor de Oliva cigars are all-premium, long-filler firsts handmade by Oliva in Esteli, Nicaragua. These bundle cigars will blow away most boxed cigars! The filler is 100% fully-aged Nicaraguan capped with your choice of sweet Sumatra, or unsweetened, richer-tasting Maduro wrappers. The cigars draw well, and both blends have a well-balanced, medium-bodied flavor with notes of sweet-spice and caramel on the finish. Order a bundle of this sensational value today. You'll be back for more!